The POE-2400 is a innovative 24-Port IEEE 802.3af Power over Ethernet injector hub that is compatible with IEEE 802.3, IEEE 802.3u and IEEE 802.3af standards. The unit features 24 10/100Base-TX Fast Ethernet ports and has the ability to provide complete 48VDC power for IEEE 802.3af powered devices. The POE-2400 supports a power supply of 220 watts and offers enough power for 24 remote powered devices. The POE-2400 has the ability to inject power when it is installed between a standard switch and the powered device. 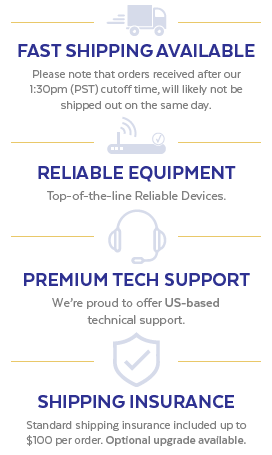 In addition, the unit provides users the ability to upgrade the existing network system to a IEEE 802.3af PoE system without the replacement of the current. 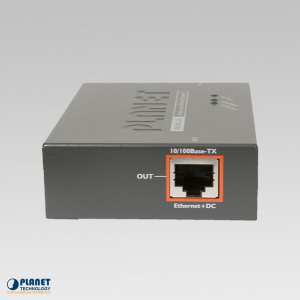 The POE-2400 features 48 RJ-45 STP ports, which the lower stack 24 ports operate as “Data input” ports while the other 24 ports serve as “Data and Power output”. Each “Data and Power output”port works as a power injector that has the ability to transfer DC Voltage to the CAT 5 cable. This allows for the transmission of data and power at the same time. 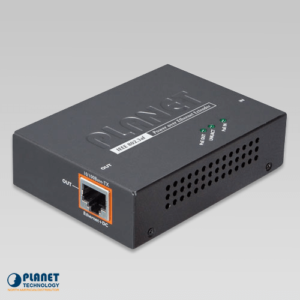 The POE-2400 allows for better management of POE devices with the Web management interface. 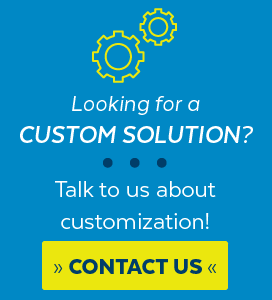 Users can utilize the following features: port Enable / Disable, port priority, system configuration, and Username / Password changing and smart features. The unit has the ability to auto detect the power status of each port. It allows users to manage devices by displaying messages on the Web management interface. The functions also allow for a budget friendly way to manage devices over the Internet. Power Consumption 260 watts max. 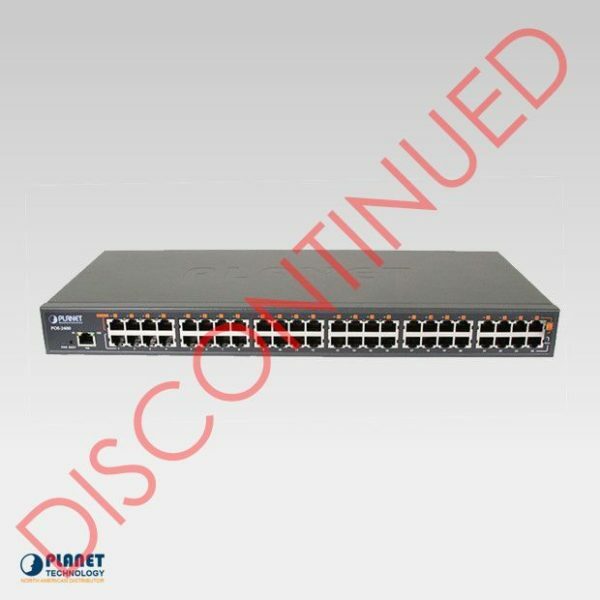 The specifications are for POE-2400 hardware version 2 only.